Drake, Alt-J, The Strokes and several other notable musicians are scheduled to play at the inaugural Landmark Music Festival at Washington, D.C.’s West Potomac Park on September 26-27 to raise funds and awareness for the restoration of the National Mall. The festival, hosted by the Trust of the National Mall, will include performances from more than 40 artists of both mainstream and underground notoriety, including fun. frontman Nate Ruess, CHVRCHES, Chromeo, and TV on the Radio. The diverse lineup will also feature performances from New Orleans blues band Dr. John & the Nite Trippers, and rapper Wale. By bringing together a diverse, multicultural group of artists, the festival aims to appeal to a wide range of people in order to yield a large turnout, and educate various demographics about the importance and history of the national park. While serving as a celebration of the National Mall, the festival also aims to “restore [the] voice, values, and history” of Washington D.C.’s famed national park, according to the official Landmark Music Festival website. 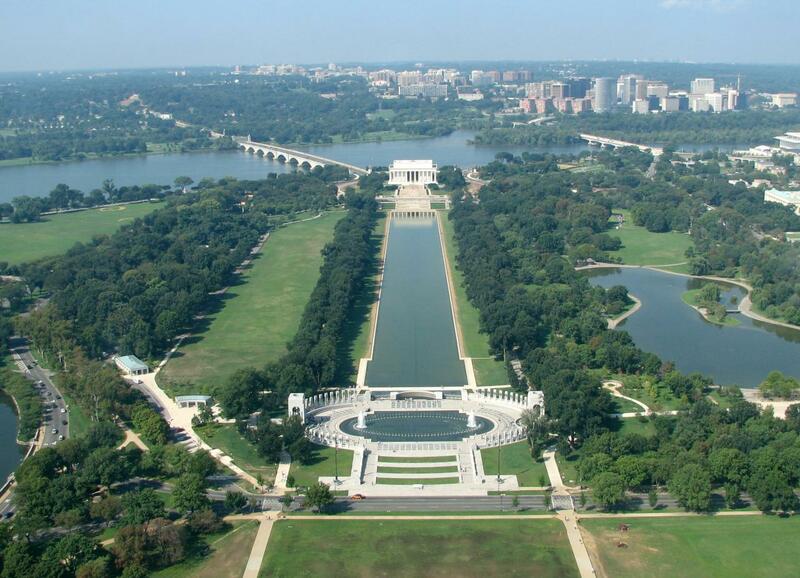 The Trust for the National Mall is a non-profit organization dedicated to the improvement, preservation, and restoration of the National Mall, which hasn’t undergone a major renovation in nearly 40 years. The Landmark Festival is the first event in the Trust’s Landmark Campaign for the National Mall, which is designed to ultimately restore and expand the park. 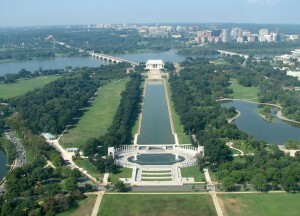 The National Mall is one of the most notable landmarks in Washington D.C., and is home to famous structures such as the Washington Monument, the U.S. Capitol building, and the Lincoln Memorial. It is the most visited national park in the country, hosting more than 29 million people every year. As a result, the park has suffered a great deal of wear-and-tear over the years, and maintenance has been neglected. The park is also suffering from infrastructural issues such as overgrown weeds, weathering structures, and water pollution. For more information about The Landmark Festival, go here. To learn more about The Trust for the National Mall, go here.